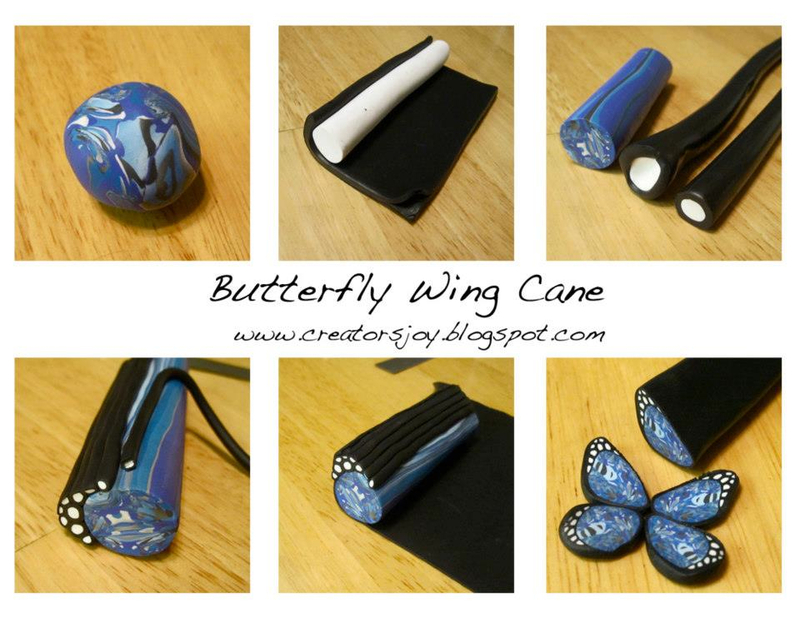 There’s something I really admire about other polymer clay artists: canes. Why? Because I can do simple canes, but complex canes that take time, perfection, & patience … they are just NOT for me! 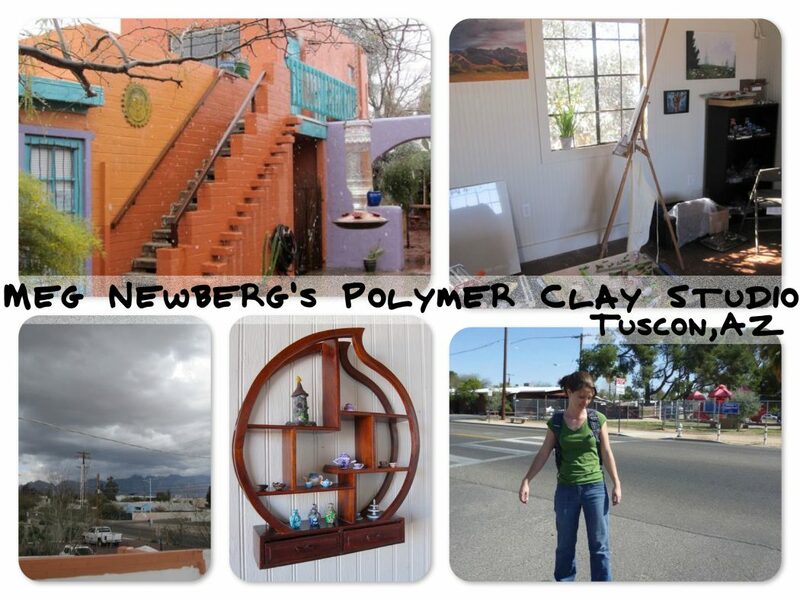 So when I make friends in the polymer clay community, I like to tell the world about it. Though I have never personally met Meg Newberg, I can say that she is a wonderful young woman with a heart of gold. One of the things I greatly admire about her and her talent (not to mention those gorgeous canes) is how she makes even the most complex canes, simple. Okay, so “Meg, Meg, Meg” doesn’t have quite the same ring as “Marsha, Marsha, Marsha” … but it’s still fun to say. Go ahead, you try it – no one’s listening, I promise! I have a treat for you today, as Meg is joining me once again on the blog. Get excited because she has some awesome stuff for you! Meg Newberg continues to blow me away with her easy “recipes” (tutorials sounds too scary for canes in my opinion) for canes that appear very challenging and difficult. I can make leaf canes, flower canes, and about any other easy cane you can think of. But sadly, that’s where it ends. Until … I found Meg. All this being said … Part of me wishes that this wonderful lady, Meg, lived closer to me, because I would be in her studio every week learning how to master caning. She has just recently opened her own studio in Tuscon, where she can be found skateboarding to and from work (or the hardware store to get sandpaper). Meanwhile, it’s 30 degrees and snowing here in NW PA.
One of my studio goals for 2013 is to take the “fear of caning” away from myself. I get so hung up on whether or not I am doing it right that I seldom enjoy it. Did I mention that I have successfully ruined more clay through failed canes than many other people I know? This being said, Meg is fearless and says to experiment with your canes … oh if only it were that easy for me. I know however, that I am not alone in fearing canes and canework. I’m a sculptor for a reason, because my brain is imaginative and free … caning seems to harsh and realistic for me. Not to mention that I am easily confused with canes. Meg has an awesome outlook and a very easy way to make caning easy. For those of you who struggle with caning like me like me, take heart. Meg has a brand new monthly subscription where she is offering tutorials that will not be released anywhere but to her subscribers, also advanced notice of her free tutorials several weeks ahead of their publish date to her blog. And the best part? It’s only $5.00 a month! WOW! 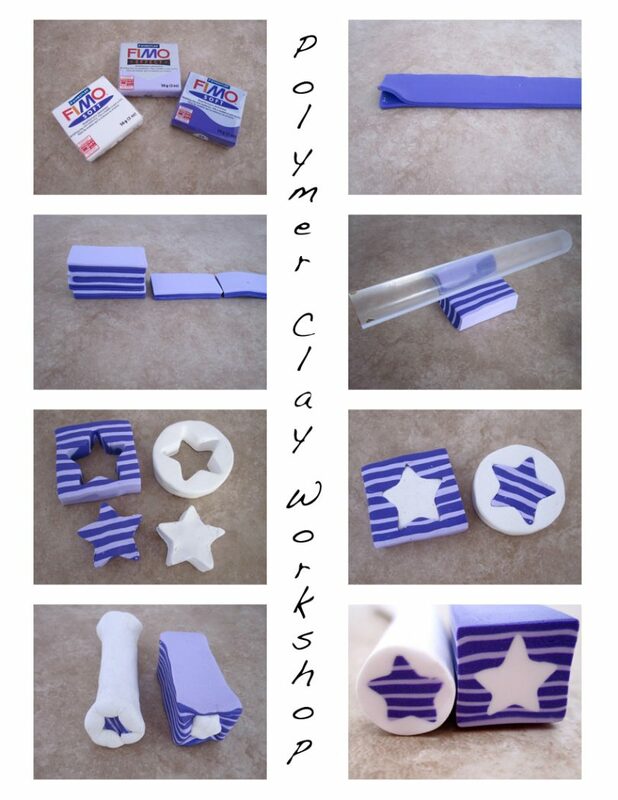 This is such a gift to the polymer clay community and her subscribers. If you are wanting to learn how to do canes and get Meg’s easy approach to caning, there’s no better time to sign up. I already did! You can read the whole article and get the information on her blog as well as sign up through Amazon Payments. Unsure whether you’ll like this? No worries, you can cancel at any time! Where else can you find Meg and her free or paid tutorials? You can find her on FaceBook, her blog, Flickr, & through her Etsy store. Next post: Friesen Friday Project: Starfish & Seahorses! I had the subscription with Meg for several months and they are awesome. I had to cancel due to time issues but will go back when I catch up with my myself again. I subscribed to try her ezine out. I’m a lot like you when it comes to canes, so any help I can get I’ll take! Thanks for introducing me to Meg. You’re welcome Lisa. Be patient with yourself when starting. Take your time and know you will make a LOT of mistakes in the beginning and maybe even end up with a HUGE scrap pile if your cane goes wonky. Let me know what you think! I have not purchased anything yet. In the middle of moving. The contest app is a little skewed on the page.. don’t know if the entry is valid for me.. can’t see a button to enter? Just by doing what rafflecopter asks, IS your entry, so you are doing it right. Thanks for asking. I have not purchased yet . It looks like great tutorials but I am not using cans as much right now. I am into sculpting at the moment. I would consider it. I’m so very new to clay. I need a lot of help! Wonderful creations, thanks for sharing the how-to’s!! Wow! I may have to try that butterfly wing after I finish my starfish and seahorse. Meg does such gorgeous work! Caning is not my strong point, by any means, but she does make it look easy. To say that caning kicks my posterior would be an understatement. I simply throw my hands up in frustration working with them. BUT I plan to start concentrating on them because…. Part of it may be that I’m at heart a polymer clay sculpture artist and I hadn’t seen a lot of use for them (and the time that they take to construct). However, I was lucky enough to take a class with Dayle Doroshow in February and suddenly there they were, canes and sculpture all in one with the reason that I first decided to work in PC – ART DOLLS!!! I’m now over the moon with wanting to develop gorgeous canes to cover my creations. Sooooo — any and all help is greatly appreciated. I want to see more from Meg. Meg’s canes are amazing….I have tried them but I’m not good shaping them (usually into rectangles), I find cylinder ones easier! I have only just started canes, but been working with clay for quite a while now! Its a whole new world! LOL! I’ve never bought one of Meg’s (nor anyone else’s) tutorials. If the cane was a super difficult one and it didn’t cost too much, I’d consider buying it. I’ve never tried making canes before, but I’m hoping to learn! I am also a little ‘cane challenged’ so I have never ventured to get tutorials. I think,thanks to your help with this blog post ,I will try harder. 😉 ! Would love to get started on her tutorials. Fabulous tutorial! Canes have always intimidated me! I have never purchased one of Meg’s tutorials, but after seeing her easy to follow style, I would certainly consider doing so! Wonderful blog on making canes! Meg is very talented.